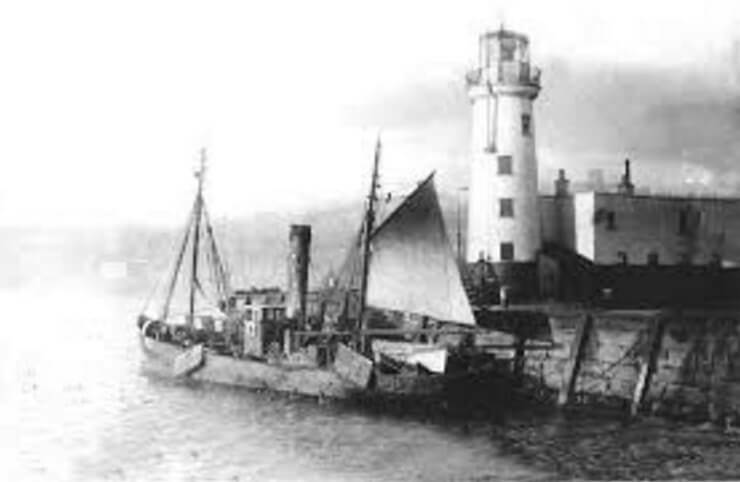 SS Hawkinge (1924-1941) SS Hawkinge was a British Cargo Steamer of 2,475 tonnes built in 1924. 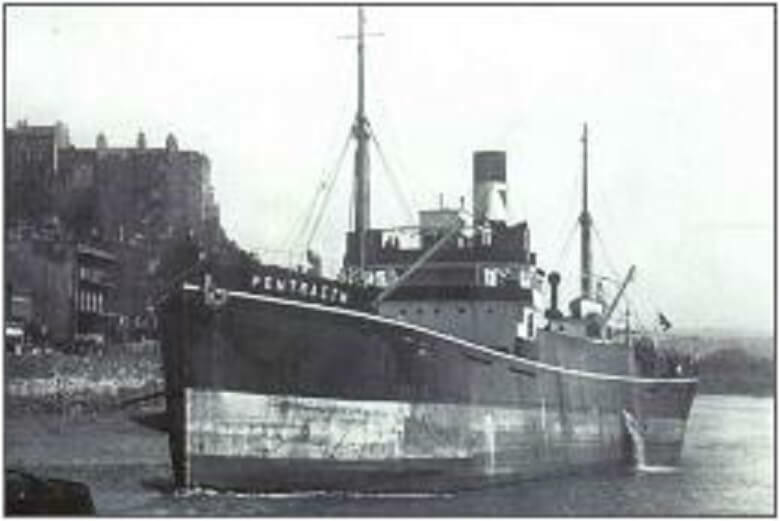 She was built as Pentraeth, then renamed Hawkinge in 1941. 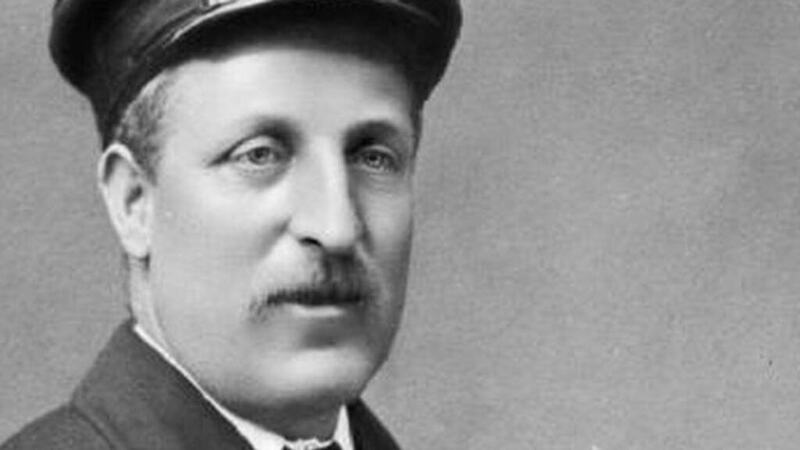 Captain Charles Fryatt, Mercantile Marine Captain Charles Fryatt worked for the Great Eastern Railway Steamship Company, commanding a passenger ferry on the Harwich Rotterdam route.With the Netherlands being neutral during the First World War, this was the only regular North Sea crossing to remain open. 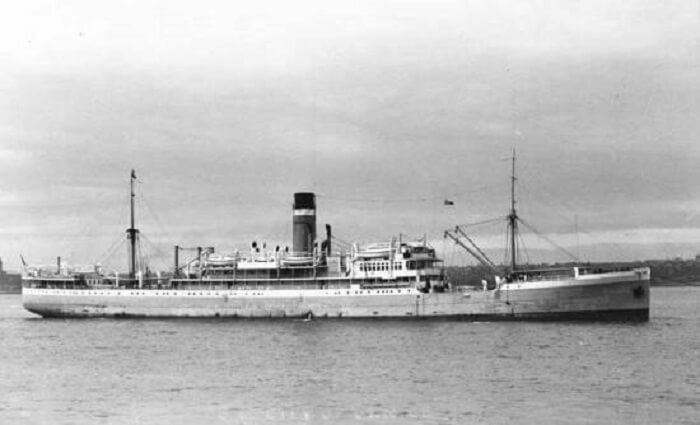 SS Empire Florizel (1909-1943) The SS Empire Florizel was built in 1909 by Lithgows Ltd. (Glasgow) and owned by the Ministry of War Transport during the WW2. FV Dalhousie (1886-1916) The DV Dalhousie was built in 1886 by Caledon Shipbuilding & Engineering Co. Ltd, and owned by George Alderson-Smith. 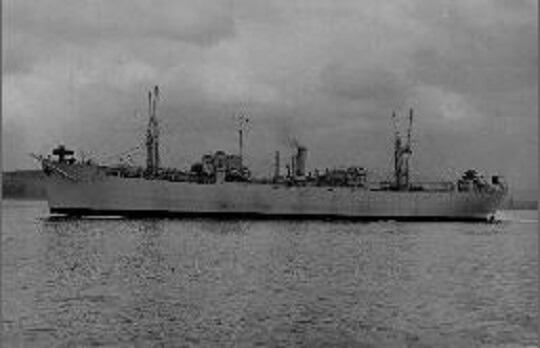 SS City of Venice (1924-1943) The SS City of Venice was built in 1924 by Workman, Clark & Co. and owned by Ellerman City Line Ltd.